I love to use homemade stock. It tastes so good! I make homemade chicken stock every few weeks. I use homemade stock for everything from boiling rice and pasta to making stews and soups. Since I use it for practically everything, it can get pricey to buy premade stock which is why I switched to making it myself. 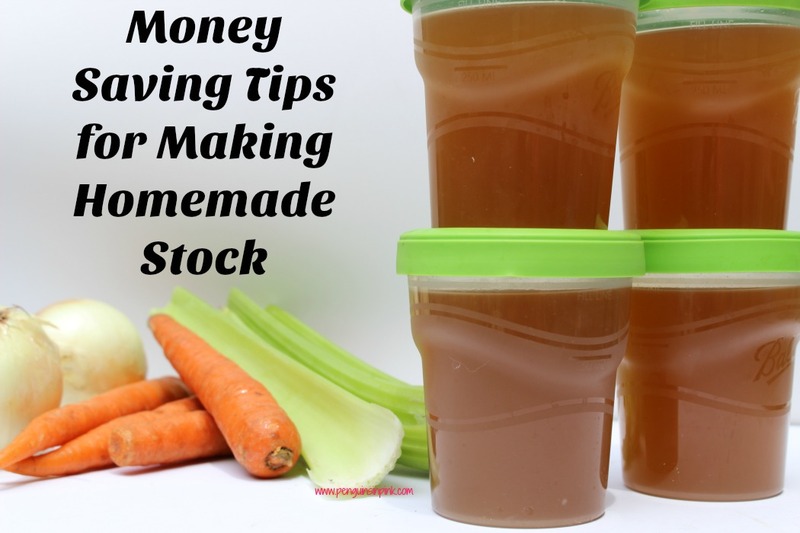 Making homemade stock savings me a good deal of money and using my money saving tips for making homemade stock saves me even more. I use a basic crockpot recipe for my stock, I found it in the Easy. Homemade. ebook it only contains chicken bones, onions, carrots, and celery. It can still get expensive! The cost of buying a whole chicken, plus the cost of the onions, carrots, and celery can be pricey if you make it every couple of weeks like I do. 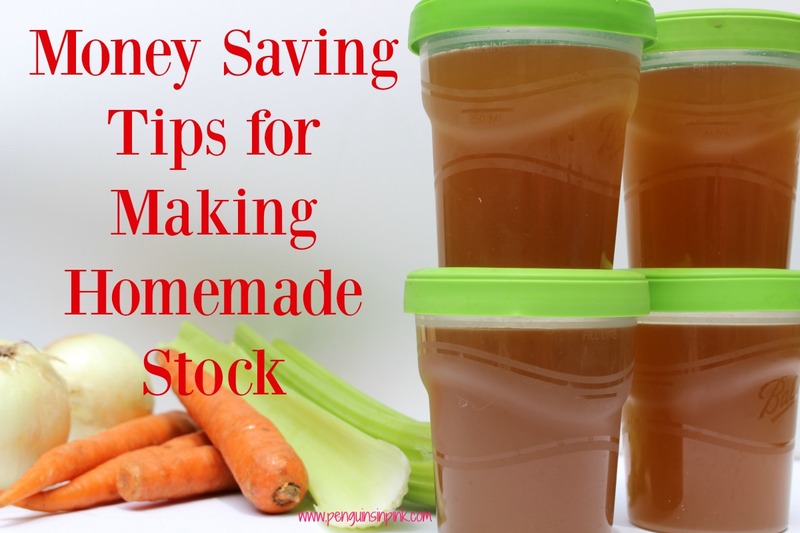 However, I managed to find some ways to make homemade stock more affordable. Don’t get me wrong, homemade stock is waaay cheaper than buying stock at the grocery store. 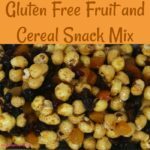 But if you are really striving to cut some money from your grocery budget then every little bit helps. 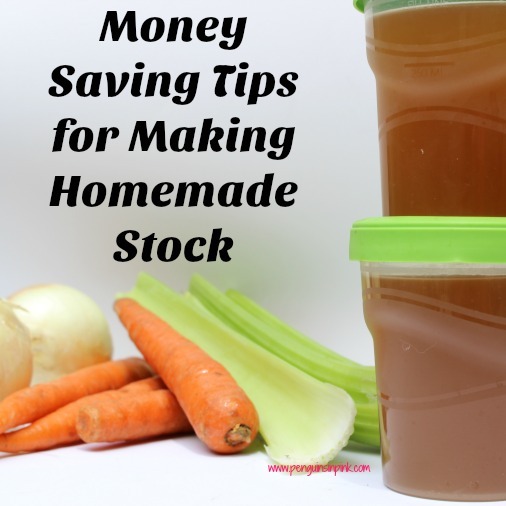 Saving a few extra cents by using my money saving tips for making homemade stock every few weeks really adds up. Tip 2 Instead of buying boneless chicken buy chicken with the bone in. Debone the chicken yourself and save the bones. I cook the chicken first then debone it, I found it much easier this way. Tip 3 Store the vegetable pieces in a gallon sized freezer safe bag in the freezer until the bag is half full. In another gallon sized freezer safe bag store the chicken bones in the freezer until the bag is half full. Dump both bags straight from the freezer into the pot to make your stock. In my freezer, I have one bag with the veggies in it and one with chicken bones in it. 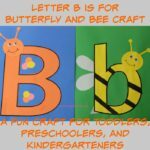 Every 3-4 weeks I make stock using those pieces. Not only does it saves me a money but we get all the yummy flavor of homemade stock. My favorite thing about using these money saving tips for making homemade stock is that I do not have to use the good parts of the vegetables this way. Another bonus is there is no waste! Do you make homemade stock? What ways do use to save money on it?